Most pet store owners have an essential idea of who enters their store on any given day. If you researched before opening your pet store or discovered over time, you can probably describe the essential characteristics of the set of people that enters your store. This valuable information, believe it or not; provides a solution to attracting more pet lovers/owners to your pet store which will in return boost sales. Not all customers are the same. In fact, they may vary quite a bit. You know it from experience. However, we often see similarities between groups of people. One way to classify your target clients involves examining their generation age generally. Significant differences exist between the desires and basic needs of a Baby Boomer, Generation X, Generation Y, and Generation Z. While individuals vary within each age group, many similarities also exist. For clarity, let’s look at an overview of generation X. However, before we proceed, answer this question. Take a split second and jot down the essential characteristics of the clients that frequent your store the most. What is their age range? What phase of life are they are they at? What kind of clothes do they wear? What kind of pet do they have? What do they eat? You may not have comprehensive details, but what you discover will be useful to help you better understand who your customers are. You are likely to have more than one category of customers, divide them into groups and subgroups if need be: your primary customer (those that frequent your store most often), your secondary customer (those who frequent your store most often), and maybe even your tertiary. 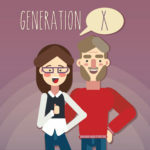 Who is generation X? 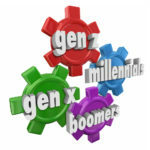 Did you know there was a generation between Baby Boomers (older generation) and Generation Y (Millennials)? Of course, you do, but they are neglected so often that they are easy to lose. Take it or leave it, this cohort exists, and they are spending good money on their pets. Generation X is not as old-fashioned as their parents and is not as open-minded as their kids. They are a bit in the middle. At this stage, they are within the ages of 35 – 50, which means they are entering the top of their careers and may even start planning their retirement. This generation has faced many changes in a short time. They were born in an analog age, and they had to change into a very digital realm quickly. This generation believes that nothing is constant, they are pessimistic, skeptical, and disillusioned by almost everything and too much questioning conventionality”. 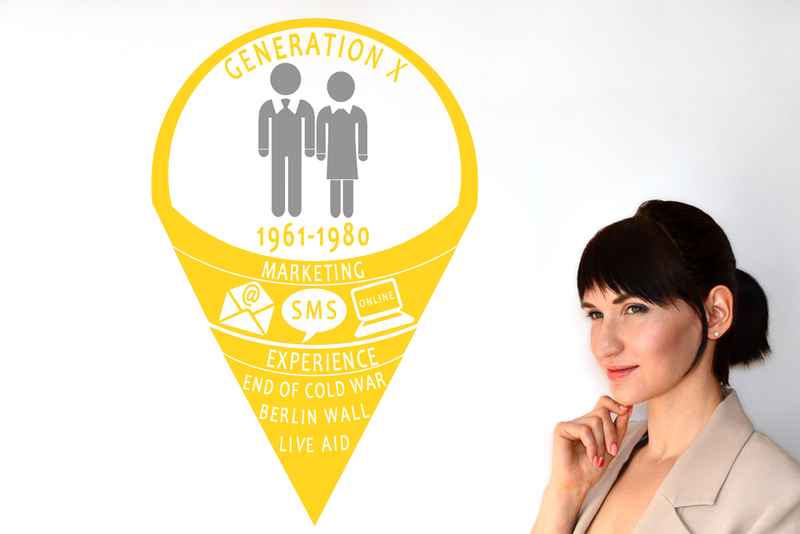 So, how can you market to the generation X customer? They are not conservative like their parents, but they are not as liberal as their children. For now, Generations X is between 35 and 50, so you can get away with some of the old marketing tactics and incorporate new ones. Compared to the owners of pets of Generation Y and Boomer, pet owners of Generation X are more likely to trust the products offered by the company. Smaller companies such as regional or family businesses or smaller/natural/organic products. However, small traders should be prepared with something more convincing than a standard message if they want to reach these young parents of pets successfully. Pet owners aged 45 to 50 are much more likely than their senior colleagues to rely on their vet doctors for information on a wide range of products for pets. For example, compared to owners of pets between the ages of 18 and 74, dog owners in the 18- to 39-year-old range are more likely to seek advice from vets about food and goodies. For dogs, It is more than three times more likely to have purchased dog food from a veterinarian in the last three months. First, be authentic. Do not hide plans or values from these people. It means a lot to them if your pet store is transparent. Advance with your intentions. Many members of Generation X have strong family values along with their desire for security. If your message reflects this, it will be easier to connect. Convince them that they can trust you and what they can provide a reliable service to build a relationship and references. It’s straightforward. You want to reach your customers, and right now a site is a safe bet. A large number of Generation X use the Internet regularly. A clean and well-designed site can work wonders for your pet store. Additionally, ensure that your site is optimized. The majority of Generation X customers regularly seek information on their smartphones. If a website fails to load properly, they usually dismiss that site and opt for another. Generation X has some problems with authority. Generation X grew at a time when the economy was rising or falling when politicians were ahead of the scandal, and their parents were losing their jobs. They believe that respect is earned through time and experience. You cannot just introduce yourself and say what happens. So when you talk to them, do not be overbearing. Do not tell them to get a product they don’t want to get, instead, give your opinion on why they should get it. However, at the same time, do not be silly; do not give them a reason to doubt your experience. Go ahead, be sure of yourself, but do not be arrogant. We already talked about authenticity. Stay faithful, and you’ll be fine. The last thing you want to do is mess with a generation that is already skeptical and pessimistic about so much in life. Generation X still appreciates traditional mail, as long as it is not invoiced! Many members of the generation often send handwritten postcards with personal and professional means. Direct mail reaches Generation X at home more efficiently than at work. Email provides a kind of instant gratification for personal and business matters, resonating well with the tech-savvy generation X customer. Gen X-ers check their emails regularly, in fact, it is reported that 58.2 billion X-ers use the Internet daily, so they usually see your message. A mailing list, both paper and digital, is a great way to market your pet product to this generation. Digital media, like a custom video for your pet products, can make a big difference in how your prospective and current customers see you. Executed correctly, your new video can add a more humane touch to your store. What makes you seem more accessible and reliable. 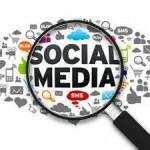 Most of us now understand the importance of the internet for reaching potential customers and marketing. Almost everyone nowadays connects to a social media. Moreover, with the invention of smartphones, the Generation X customer might connect 24 hours a day, seven days a week, through the web. Also, about 41.6 million members of Generation X will have a social network account. used platform for Generation X. Although requiring a bit of planning, marketing to the Generation X customer need not be complex. This generation values a balance of established values of the past blended with today’s technology and social media. Reach out to them on their terms. You may find they become some of your most loyal customers!